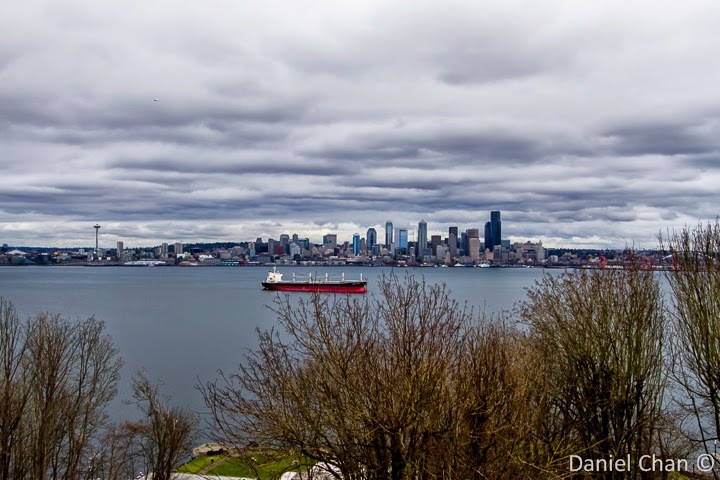 After lunch, a nice walk along Alki Beach will give you a beautiful view of downtown Seattle. I love this part of town. It is a cozy part of Seattle. The pace is slower and feels very much like the perfect place to unwind the weekend away.